You So have to watch this!! 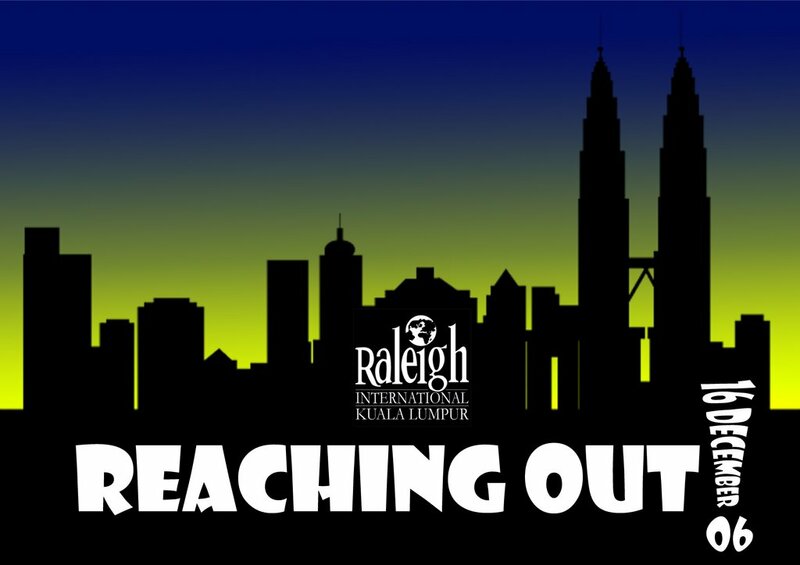 Yes, Raleigh International Kuala Lumpur is reaching out to the Youths of Malaysia & we will be introducing ourself to the public & recruiting venturers for expeditions. So keep yourself free on this day & invite your brothers & sisters, nephews & nieces, cousins & friends for this EVENT of the YEAR! This event is organise in conjunction with 2nd Raleigh Regional Conference 2006. More updates streaming to your email soon. One Response to You So have to watch this!! You fever ah… drinks lots of fluid and get plenty rest aight. Get well soon!